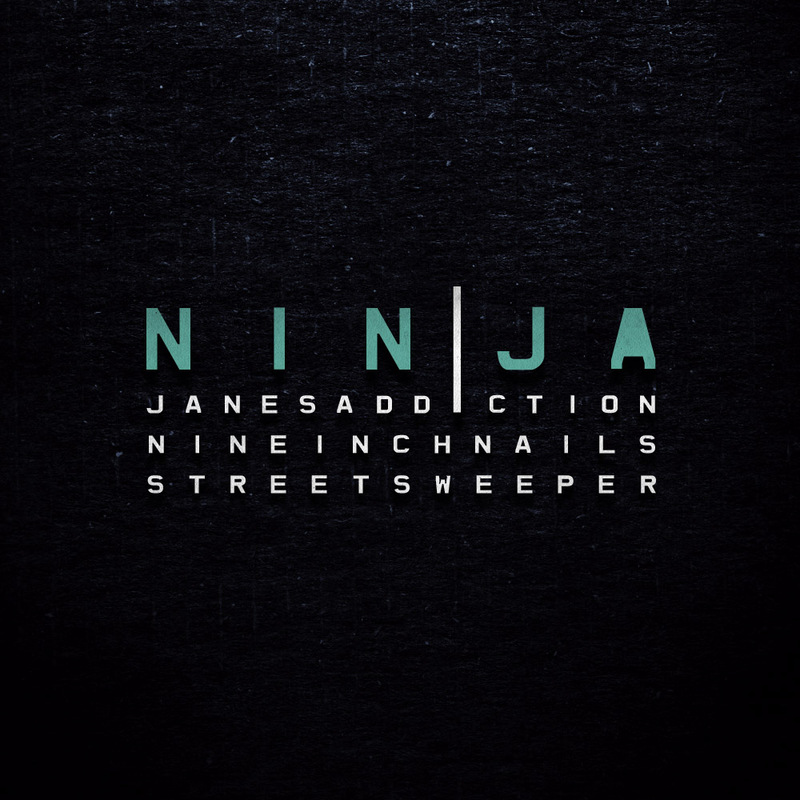 NIN/JA 2009 Tour Sampler is a digital promo sampler released on March 20, 2009 by Nothing Records for the 2009 NIN/JA tour, featuring Nine Inch Nails, Jane’s Addiction and Street Sweeper Social Club (still called simply ‘Street Sweeper’ at the time of this release). This promo features two tracks by each band. The Jane’s Addiction tracks feature the first new studio recordings with all four original members for the first time in nearly twenty years. Both of the band’s tracks, which had never had pure studio versions released prior to this sampler, were recorded at Nothing Studios in 2009 and co-produced by Trent Reznor, Alan Moulder and Atticus Ross. This promo sampler was given away as a free download, to promote the NIN/JA 2009 tour, via the now-defunct ninja2009.com website. The song was offered up in several digital formats. Additionally, studio multi-track files were made available to download legally via bit-torrent, allowing fans to remix the song themselves.